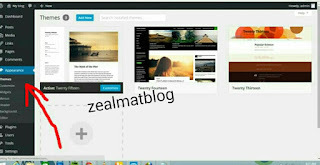 Wordpress theme can be more useful in times of making your blog look good for your visitors, you can download it or purchase it online and note that there are many ways on how to install the WordPress theme. 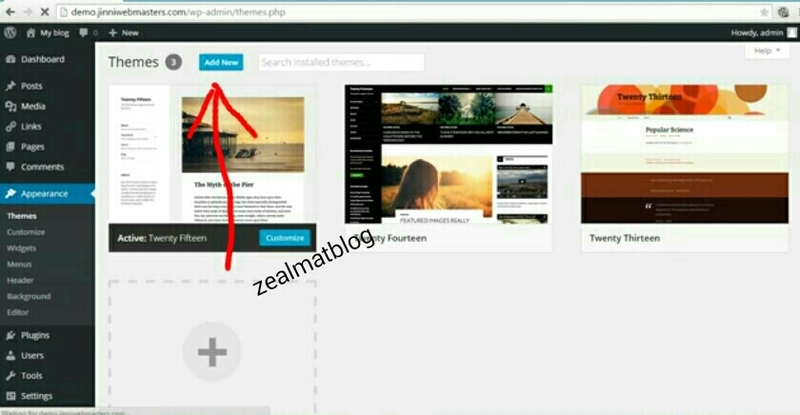 So today am going to show you some little techniques on how to install a theme by using upload method from Wordpress admin, just follow this steps below. 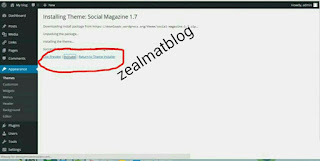 First you will have to download or purchase your theme in a .zip format. Then login to your Wordpress account using your username and password correctly. Now click on Appearance >>>>> Themes. After clicking on the themes tab you will have to click on ADD NEW button at the top. Then you will be directed to a new page click on the upload theme button at the top. Now you will be ask to select your downloaded theme, after the selection just click on the install Now tab. You will be given a success message with a link for preview and activation. Just click on the link for activation and that's all you have successfully installed and activated your Wordpress theme. Hmmm, that is a good development in wordpress for wordpress, its easier and faster than uploading via ftp. Wow ooh thanks for the toturial looking forward to more of it. Thank you for the instructive article.